Cambridge & Counties Bank specialises in Property Finance, Asset Finance and Classic Car Finance with straightforward products that have no gimmicks or hidden features. 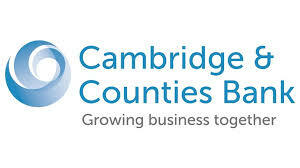 It is Cambridge & Counties aim to set themselves apart from other banks. Everything they do is centered around their Brokers, Business Partners and Customers. Whether it is building strong relationships, considering each deal on its individual merits, speaking directly to experienced borrowing specialists, or just going out of their way to try and help. They offer nationwide coverage through numerous regional offices as well as dedicated Relationship Management teams.